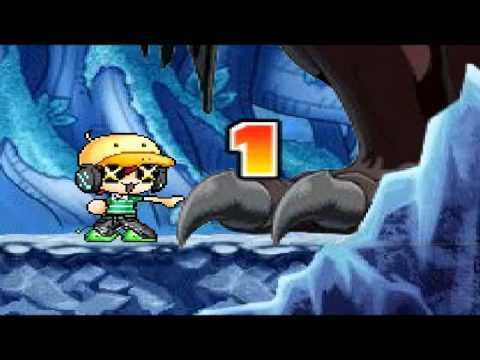 Maplestory I am meleeing it's leg! I am meleeing it's leg! Description: Do you not see the fear in it's eyes? Credits go to Sanity Not Included. Play I am meleeing it's leg!